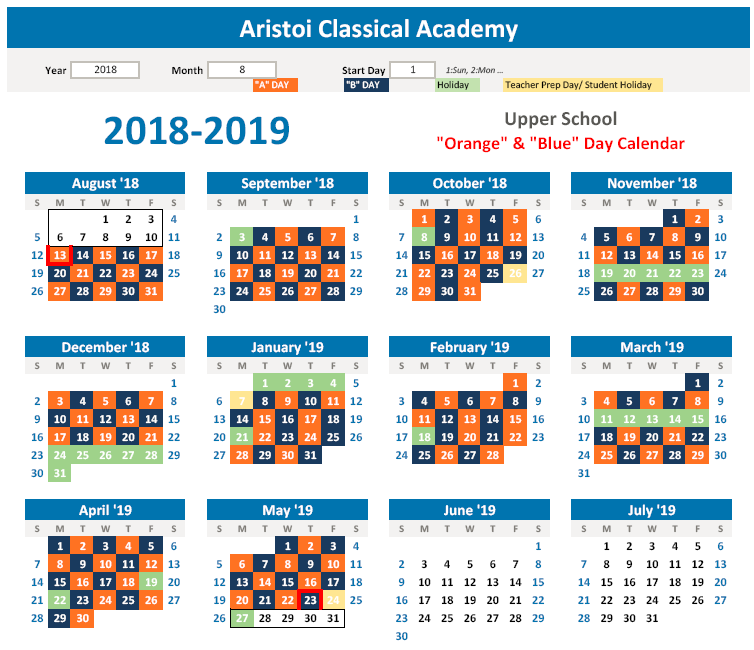 Aristoi Classical Academy offers 5th-12th Grade students the opportunity to participate in Soccer at the Upper School. Coach Davis graduated from the University of North Texas where he played basketball for the "Mean Green Eagles." Upon graduation, he played professional basketball in Wells, Austria. Continuing with his professional career, he played professional basketball in Lebanon. After completing his professional athletic career, Coach Davis began his educational career. He has worked in Fort Bend ISD, Klein ISD and later joined the Be A Champion, Inc team on a full-time basis.